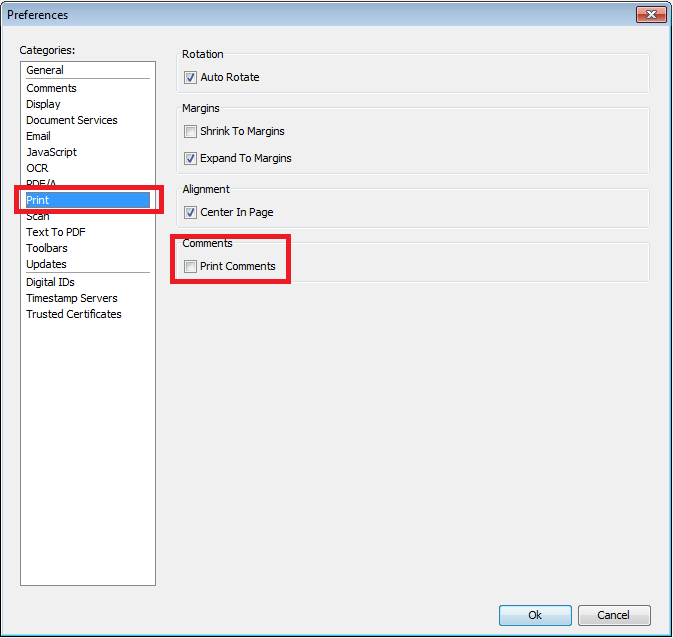 Q: How can I print a list of comments and notes from my document? 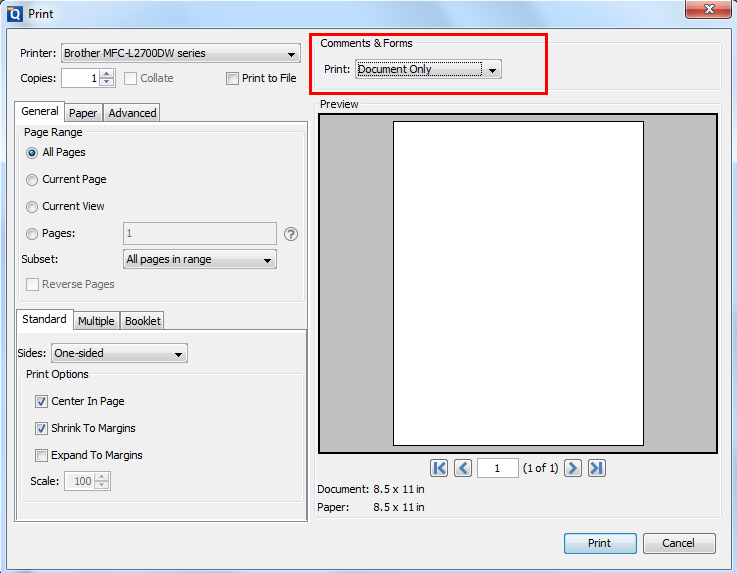 A: When printing a document in PDF Studio from File > Print, it will automatically print the document with any annotations that are being displayed directly on the document. Below are some examples of what will be printed. For text annotations such a typewriter or text boxes, the notes associated with the annotations will be visible on the document. For sticky notes or graphical annotations, it will print the icon or the circle, rectangle, etc, but not the notes associated with the annotations. 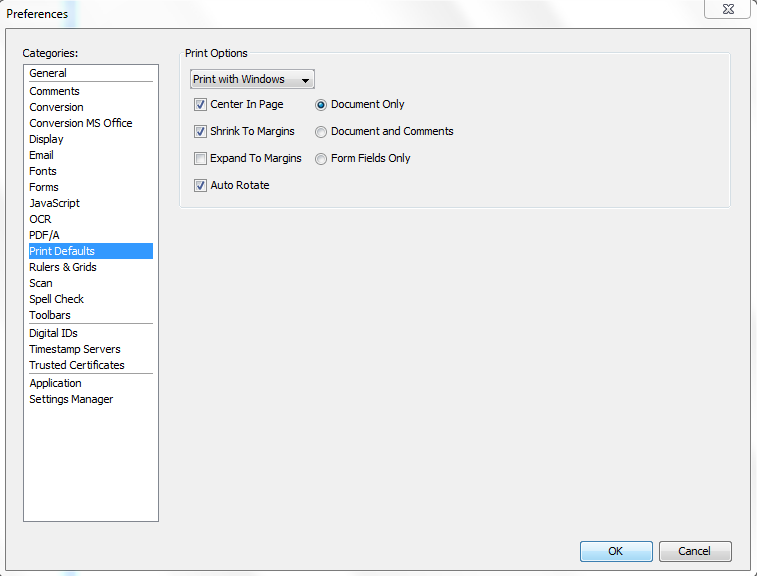 The instructions below show how to enable or disable having comments printed with the PDF document. If you wish to stop printing out the document with the above items follow the directions below. Now all of your documents going forward will print out without the annotations on the document.